What's cool, small, all over Disney attractions and totally unseen by guests? It's about an inch wide, two inches tall, sticky, yellowed, fading, old, and stuck to nearly every available surface. It tells you who's boss and is a marker of almost every attraction of real value at Walt Disney World - it's the fabulous MAPO sticker. 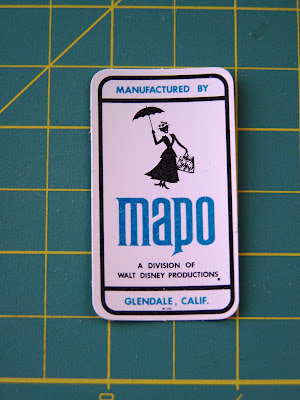 MAPO manufactured basically everything that ended up in Disneyland or Walt Disney World between 1964 and 1990 - they must have printed these things out by a thousands because they're stuck to props, motors, figures, power junction boxes, chain lifts and practically everything else you can think of in the World's Fair attractions, Pirates of the Caribbean, Haunted Mansion, Space Mountain, Horizons, and dozens of others. 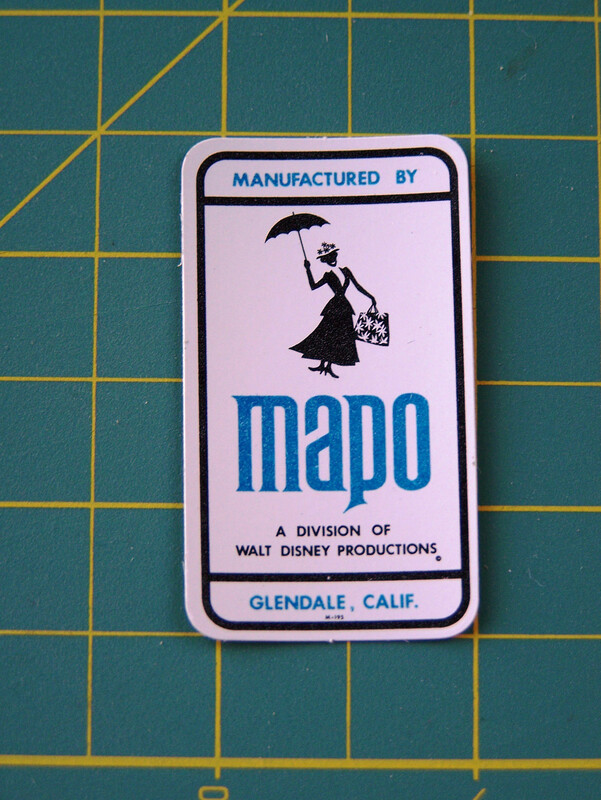 The problem is that as time goes by and the gap between the shuttering of MAPO and our own age widens, these stickers are becoming increasingly uncommon and most of the good ones have already been thrown out - attached to props in, say, Mr. Toad's Wild Ride - or gone home with Cast Members with an eye for history. This is problematic in that these stickers represent Disney history - Disney history that's vanishing out the Utilidor exit year by year. Since MAPO stickers are a dwindling commodity, I've devised a simple solution, and one that, as a bonus, allows those who did not have the foresight to get a job at Disney to join in the fun - make your own at home!! I've digitally re-created the sticker for you, and in fact I've re-created an entire sheet. That's thirty MAPO stickers in a go. All you need to do is download the file as a .pdf, open it up, and print it out on some sticker paper - make sure it's slightly glossy sticker paper so it looks more authentic! After some careful cutting, you too can make all of your furniture, and even your pets, a part of Disney history! Now a word of caution: you can't just go sticking these things anywhere. 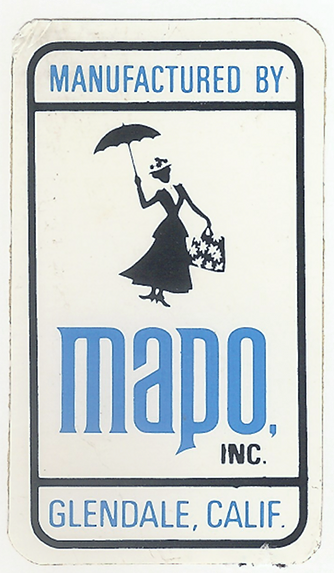 Real MAPO stickers are put in places that only cast members can see, so you're going to need to think about putting them on the underside of tables, behind the legs of beds, etc. The MAPO sticker on the left is on the arm of a bench, a place it is likely to be seen. This is an incorrect placement. The one on the right is on the back of the back leg of the bench, where it is unlikely to be seen. This is a correct placement. This is a good MAPO sticker. This is a bad one. You get the idea! So get out there and get stickering! And remember: "With great power, comes great responsibility." where would one have this tatooed? BWAAhahahahahaha!The second "bad" example just kills me! Made in Glendale . 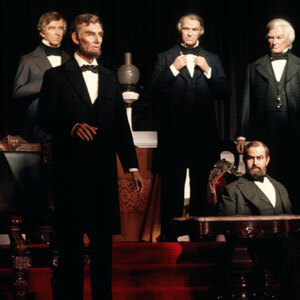 . . when Disney merchandise was made in America. Those were the days.